Ben Sasse is RIGHT on SCOTUS and Politics! 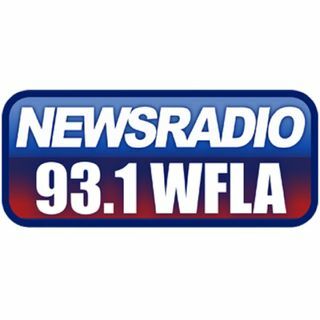 On this edition of Good Morning Orlando Yaffee fills in for Bud and joins Bud to talk about the latest news! Obama Tries to take credit for the good economy. What does this say about the Democratic Party? AND Mike Pence says he will take a lie detector test to prove he wasn't the Op-Ed writer. ALSO Ben Sasse gets it right on the Supreme Court and the state of politics today. PLUS Serena Williams says Tennis umpires are sexist. BONUS! Yaffee takes calls on ANY TOPIC!